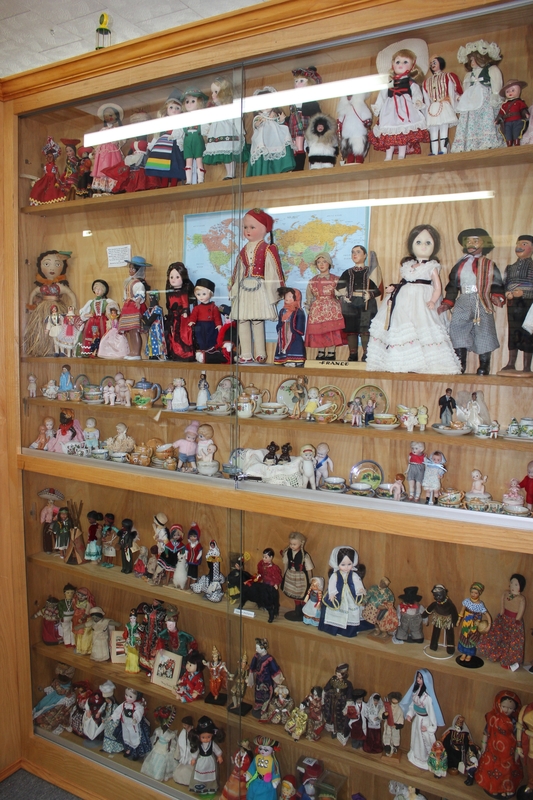 Several thousand dolls and other toys make up the Spencer Doll and Toy Museum located at 108 Fourth St., Spencer. The museum has local toys with Gayle Hansen, of Concord, as the museum’s curator, and Michael Hansen, of Concord, as the museum’s appraiser. 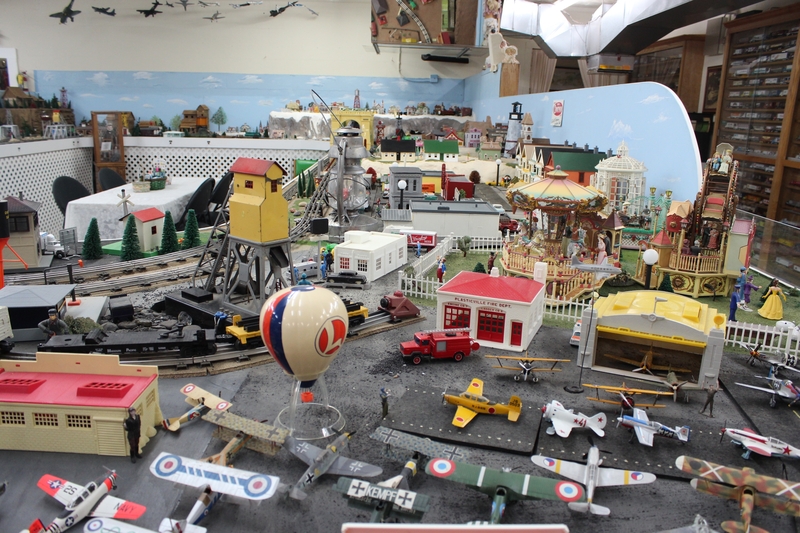 The roughly 3,000 square foot museum is open 10 a.m. to 4 p.m. Thursday through Saturday and also by appointment and also features Tinker Toys, cap guns and more. 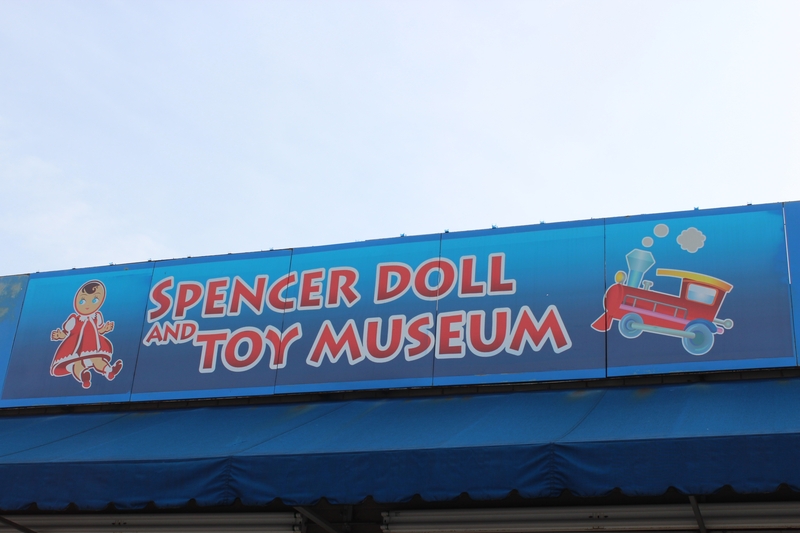 Admission is $5 for adults; $4 for seniors and military and $3 for children 3-15. 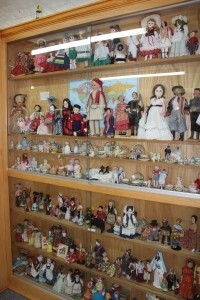 Children under 3 are free. 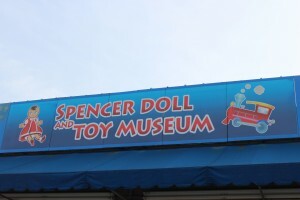 Visit http://www.spencerdollandtoymuseum.com/ for more information on the Spencer Doll and Toy Museum or call 704-762-9359.